itsAlyx: Happy 6 Months to my Blog! Wow. It's been Six months since I started this blog. I had a "blog" before from a couple years ago, but it had like, 3 posts and no followers. I decided to give it another go and created this little gem. As you can see, it took some name changes and learning about designing to get to where it is now, but I think I'm happy with it. I can tell you what I've learned about myself in the past 6 months. 1. I love to write, and I have a very unique writing style. I used to be really self-conscious about it, especially in my upper level English classes. Other people were using huge words and trying to sound as intelligent as possible, and then here I was - writing the way I talk, translating my exact self onto the paper. I've grown to love my writing style now, though, because it's different. It's not better, and it's not worse - it's different. 2. I LOVE to do design. Oh my gosh. Seriously. 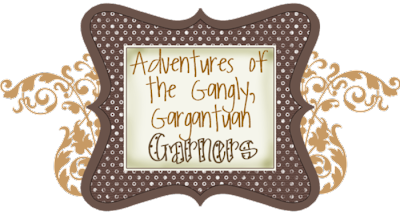 I never would have learned Photoshop and other Adobe products without this blog. I love it so much that it's hard for me to step away from the computer while I'm working on a blog design. I'm in the middle of a blog right now for someone who just went on a 3 week trip, and it's killing me to just leave her blog there unfinished! 3. I love the friendships that I have made. 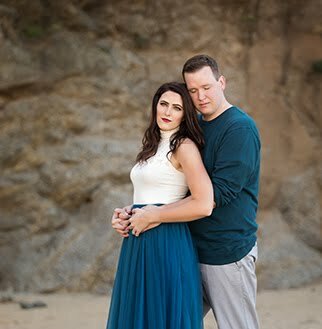 There are so many wonderful people out there, and I'm so glad that I've "met" all of you through this blog. I'm glad for the Skype "double" dates that we have with Ali and her husband. I'm glad for the real-life game nights that we have had with Daryl and her husband. I'm glad for all of the wonderful emails that I get from readers on a daily basis, and the friendships that have stemmed from those. 4. I have a weird thing about lists of five. Never would have known that if I didn't start blogging. 5. I apparently have lots of other weird things that I do. Most of which have been made public on the blog. I can give you links to my 5 most popular posts. And finally... I can tell you all THANK YOU. Thank you for finding my blog. Thank you for reading my blog. Thank you for following my blog. Thank you, thank you, thank you!! Oh, and we all know that since you follow my blog, you're obviously awesome, so thank you for being awesome. PS: You can still enter your awesome self in the giveaway here. Awww shucks. YOU'RE awesome. You're the one that sets the tone, so this place wouldn't be as funny, unique and amazing as it is without you to lead us all down the yellow brick road of AMAZING. GLAD to be here.you're the best! awww congrats on your 6 month anniversary.. i am a new blogger so i look foward to that day. already only 2 months into this, i am learning every day what style i want and love more and more..to my blog, my writing, my pictues. its so much fun isnt it? and i gotta say, your blog caught my eye right away.. the header especially. you are doing a great job!! got any tips? =) new follower here!! yay! Happy Blogiversary!! ;) And we love our dates too!! Can't wait til you're closer!! Happy 6 months to your blog! Connnnngratulations on six months! Whoohoo! And so many more adventures to come! You're welcome :) Haha! Congrats on 6 months! You seem to have been really successful for such a short amount of time. holy stinkin moly - and look how much you have accomplished and readership you've gained in 6 months. I love the design aspect too. Hopefully I can get on the fabulous Alyx's level someday. Keep it up! This is so amazing! Happy 6 month blog anniversary ! new to your blog- so cute! and i loved the post! haha i love learning fun things about yourself when you blog. and you realize you are much more open than you thought you'd ever be! I LOVE the new look of your blog. So so cute! I agree, if anything blogging has taught me how to use photoshop and I love it! So fun. You are such a sweet girl and I love your blog. yea for you!! congrats on your 6 month anniversary!! awesome!! congrats! that's pretty amazing for only six months of blogging! wish i was there too! :) one day, one day! also, i write the exact same way! people have commented on it but i realized its all about finding your voice and my voice on the blog sounds exactly like my voice in real life! hehe! congrats again! :) have a great day! I'm a new follower. Happy 6 months! I've actually been blogging for 4 years.... I love it! Holy cow girl.... you are SO good at designing! One day I want to learn, haha! 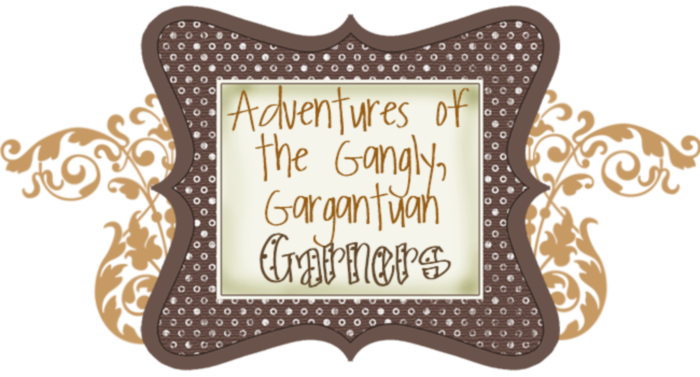 Ha, I had no idea your blog was once called "Adventures of the gangly, gargantuan Garners." :) Nice alliteration. 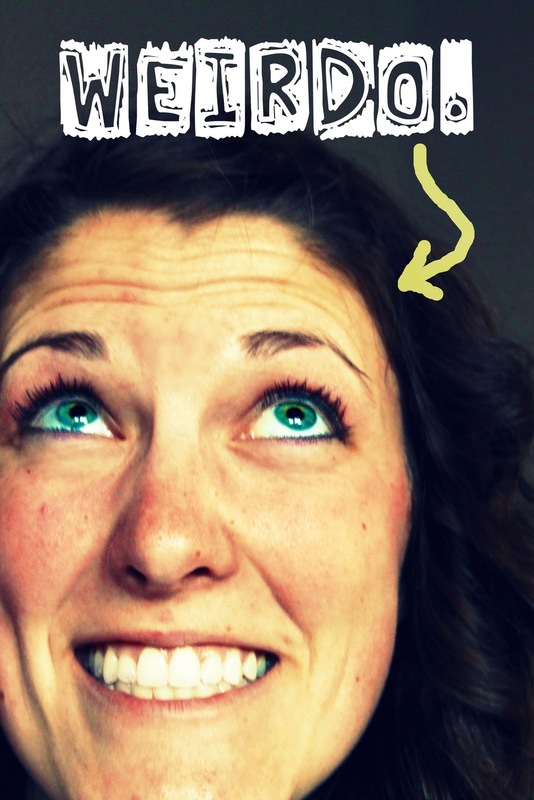 You've only been blogging six months!? Woah. You are doing good, girl! Also. You're welcome, for being awesome. Awesome! Congrats! So glad I found your blog!